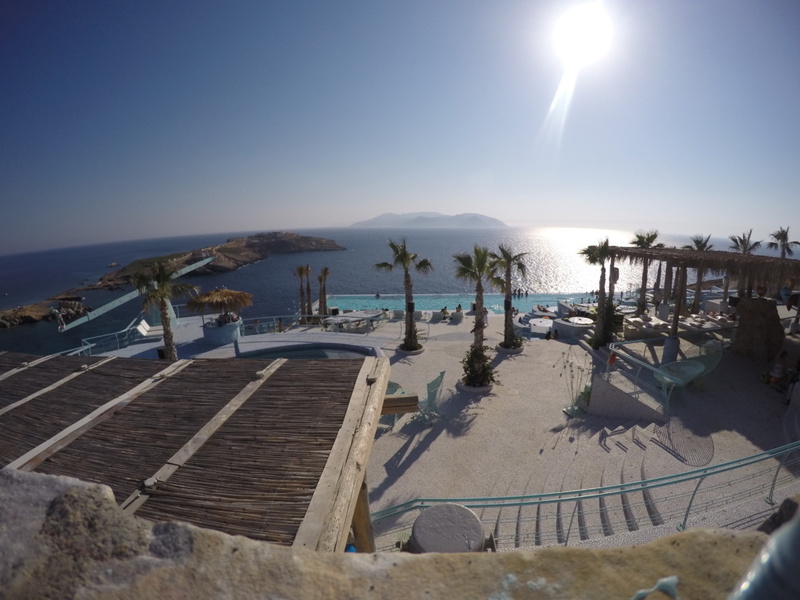 Are you considering doing a Contiki Greek island tour? You may have heard of Mykonos and Santorini, but Ios? 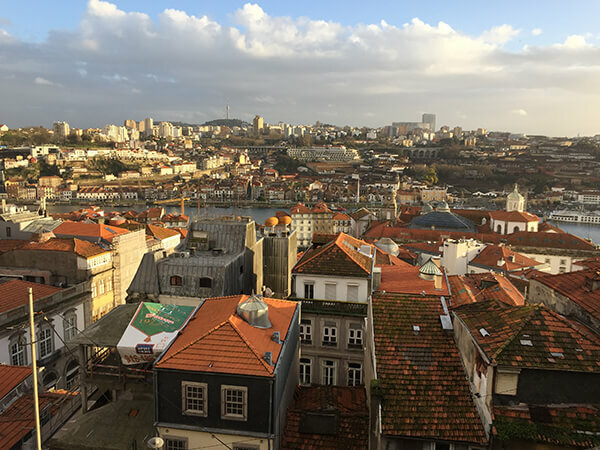 Although not as popular as the other islands, Ios is a pleasant surprise for those who have the privilege of visiting it and there’s a reason why it’s the last island of the tour. Ios is a smaller greek island only accessible by boat. Since it doesn’t have an airport, you’ll notice a big different in how quiet the island is. 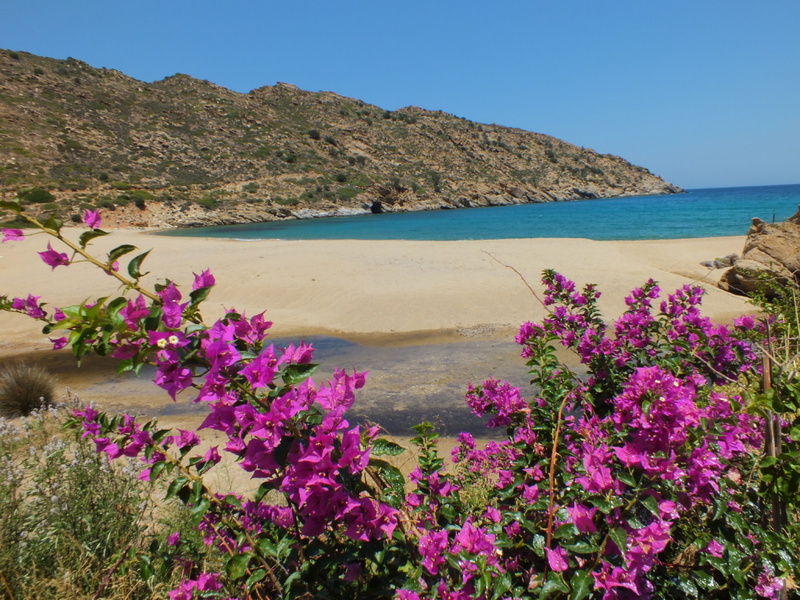 Also, being less popular, Ios has many untouched beaches and lots of nature. Overall, the island offers the perfect balance of relaxation and parties, while maintaining environmental balance and sustainability. During your stay, one must-do is a visit to Pathos Lounge. During the day it is an amazing pool hangout, while at night it is an unreal party spot with world-class DJs. 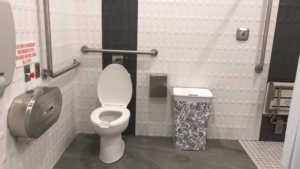 If you arrive early or have a stopover at Toronto’s Pearson Airport (YYZ) and feel the need for a shower, there are some available in the international departure Plaza Premium Lounges in Terminal 1 and 3. Although there is a fee to get in, the price includes food and drinks (alcohol too!) and a relaxing place to wait for your plane. For a full review of the Plaza Premium Lounge in terminal 3, see this post or video above. Can’t get enough of airport lounges? Consider a Priority Pass. How Tourism Boards and Airlines Should Work Together to Increase Demand by Leveraging Airfare Tracking Websites (ATWs). An Introductory Report by Rain Digital Inc. and RainTravels.com. PDF available here. These sites crawl the web for airfares that fall below its moving averages. For example, if a flight from New York to Tokyo averages $900 during off-peak season, but one becomes available for $650 or less, this would trigger an alert to the above ATWs who would then post it to their sites as a flight deal. This in turn gets seen by thousands of the sites’ followers through email and social media. It goes without saying that in order to get posted on these sites, the airlines simply need to reduce their airfares enough to get noticed; a tactic already employed by airlines (hey, at the end of the day it’s free advertising). Taking a step back, let’s take a look at the role of Tourism Boards. Most countries or regions have one that are usually funded by its respective Tourism Ministry or government body. The Board’s goal? To increase awareness and ultimately increase tourism to the country/region. This ‘awareness creation’ can take the form of advertising, PR, sponsored events, and conventions to name a few. The problem with most of these tactics is that it’s hard to measure its effectiveness and to track back the results to a specific campaign. 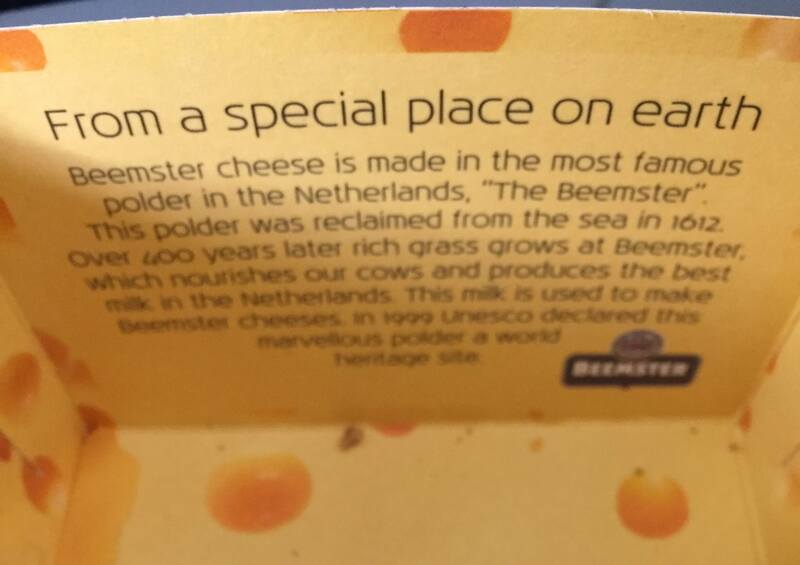 Although not a perfect science, the effectiveness of a Tourist Board can be measured by the below. Once this figure is known, it must be compared against the estimated economic benefit of an additional tourist to determine the return-on-investment (ROI) generated from the respective Board’s efforts. Blogging is competitive. No surprise there. And with the rise of video use and consumption, more and more bloggers are turning to video for exposure. So what tools are available to help bloggers stand out from the crowd? Below are some must-have tools that all bloggers should use. Uploading videos to YouTube and Facebook is a pain. Yet the advantage of uploading a video to Facebook directly is the larger video preview. Luckily, Enlargeify has found a way around this. Simply convert your YouTube link on Enlargeify and paste the new converted link into Facebook and BAM! big video preview! Take a lot of video on a smartphone? Join the club! See it. Shoot it. Share it. 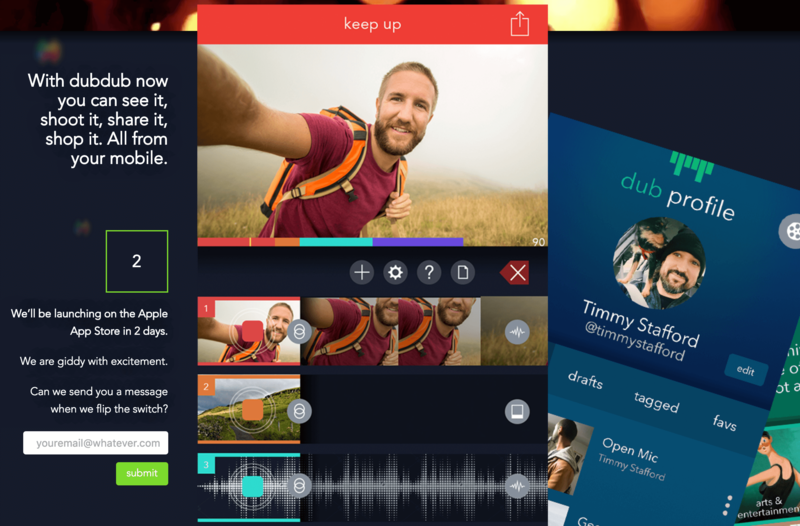 12 tracks, drag and drop, point and click video, editing for creating and sharing high quality videos, on the fly. All entirely on your mobile. Nobody has time to edit on a desktop anymore. Get DubDub now! Worried about safety when travelling? Consider these countries for your next trip to ease your anxieties. Although many see Canada as being very similar to the U.S.A., there are a lot of differences between the two countries. Canada has one of the highest standards of living in the world and one of the lowest unemployment rates. It rarely sees acts of terrorism, although some of its major cities have a minor amount of violent crime. Overall, Canadians are very open, multicultural, and welcoming and unlike their U.S. neighbours, have strict gun laws. Formerly part of Yugoslavia, Slovenia experienced its violent uprising in the 90s, but has since emerged as one of the safest nations in the world. The country now rarely sees violent protests, engages in few international conflicts, and has low crime rates. Known for both its coastline and scenic alps, there is something for everyone in this up and coming country. 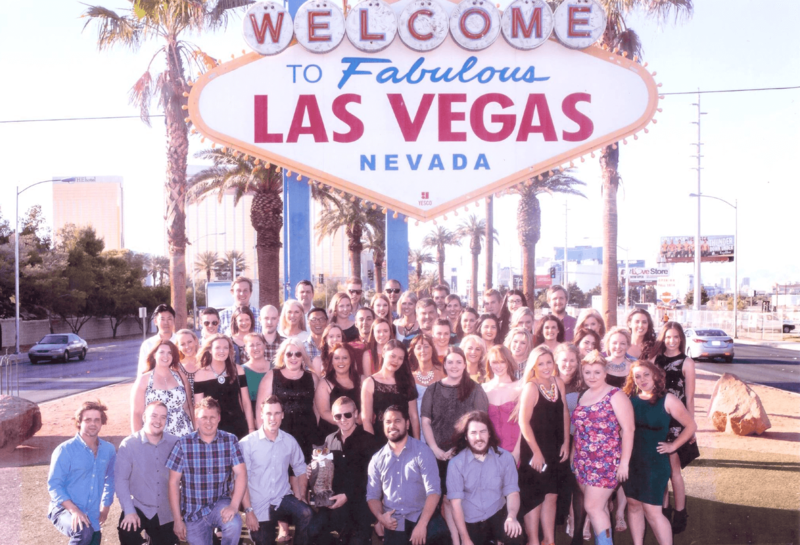 A new report released by the American Society of Travel Agents (which reached out to 14,000 households) suggests that U.S. Millennial travellers are increasingly turning towards travel agents to book their holidays. Per the report, 30 per cent of Millennials have booked through a travel agent, while another 45 per cent of Millennials polled also said they would recommend a travel agent to a friend. Nextdepature.ca Review and Why You Need to Sign-up Now! 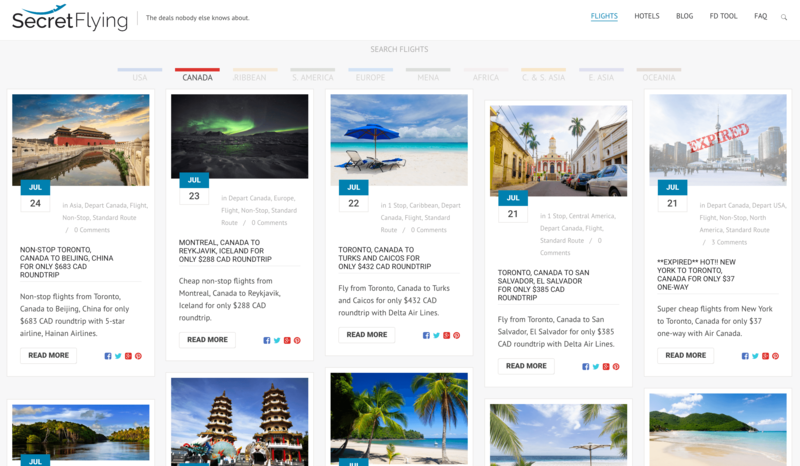 If you’re a fan of flight deal websites, you should sign-up for NextDepature.ca immediately! 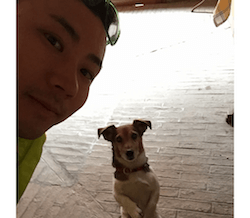 Even if you don’t read the rest of this post, you won’t be disappointed. 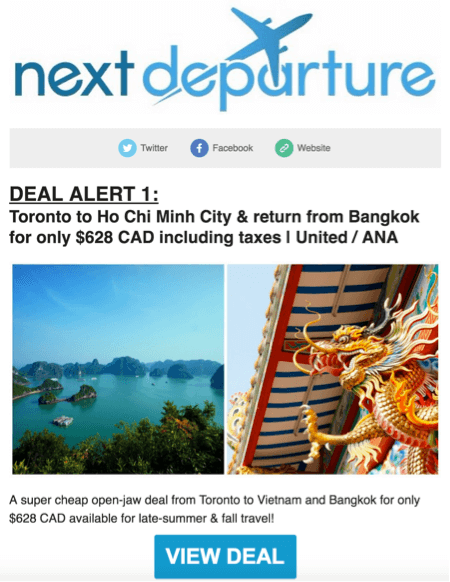 NextDepature.ca, similar to YYZdeals.ca, scans almost all routes that involve Canadian airports and post about flights and packages that are showing above-average discounts. The thing that it does well is its regular updates/communication of these finds through email, Facebook, Twitter and Instagram. So who can benefit from this site? Mostly Millennials, who are known to be spontaneous travellers, and anyone that’s still in the early stages of deciding their next vacation destination. Sometimes, the best way to decide where you’re going next is to let a good flight deal decide for you. For a list of active deals, head over to NextDepature.ca now! Why KLM is Winning and Five Reasons Why You Should be Flying with Them. For those of you that are sick of the poor service and unreliability of North American airlines, KLM is a must-consider alternative. I had the privilege of flying with them by fluke from Toronto (YYZ) to Florence (FLO) this spring and I can honestly say they gave a very good first impression! If you’re looking to reduce your flying frustrations, below is how KLM is winning over customers and the flight game. 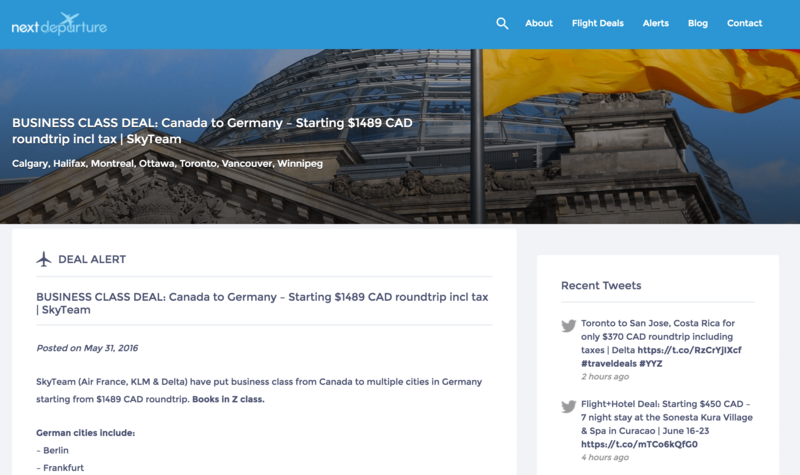 Also, be sure to sign-up for their eNewsletter to get notified of some great flight deals (I just booked Toronto to Berlin return in business class for $1500CAD). 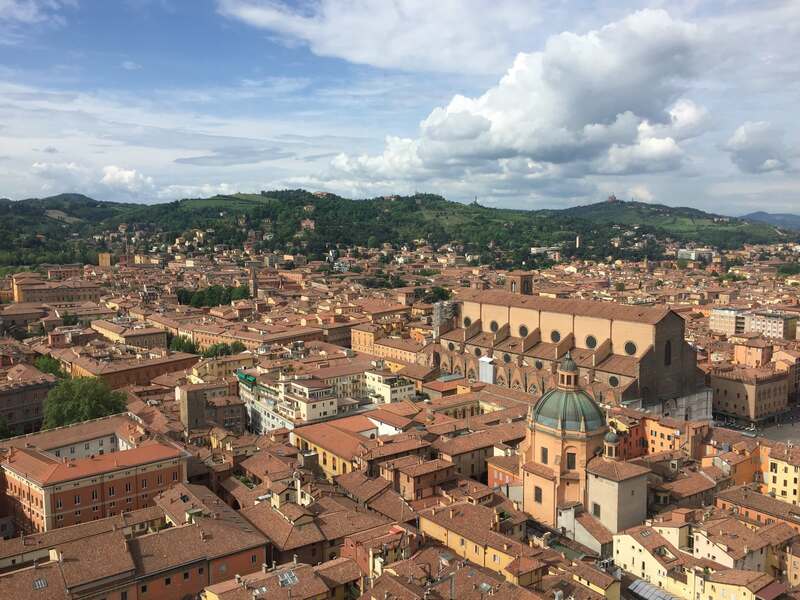 It may seem odd that a I am writing about a women-friendly destination, but it was something that really stood out to me during my recent visit to Bologna, Italy. I was fortunate enough to be invited by Emilia Romagna Region Tourist Board and Bologna Welcome to discover the beautiful region and although everyone should still take the usual precautions, out of all the cities I’ve visited so far, I would argue Bologna falls in the top three alongside Tokyo and Berlin. One general explanation for this could be the strong middle class in Bologna. With a strong manufacturing base including the Lamborghini and Ducati factories alongside its packaging machinery industry, Bologna has a strong economy to compliment its family focused culture. With this, throw in the fact that Bologna is a very LGBT friendly city with roots going back to the ‘70s, it’s no wonder I couldn’t help but notice the openness of the people. Alongside the above, here are five other more reasons why Bologna, Italy is a must-visit for all female travellers.